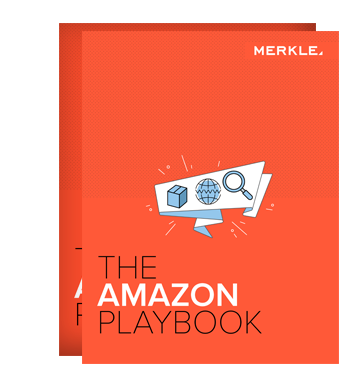 It's been a landmark year of growth for advertising on Amazon, and we have updated our comprehensive guide to match. With 300 million active customers and counting, e-commerce giant Amazon is one of the first stops for online shoppers in the U.S. Competitive pricing and fast shipping make it an appealing option for easy one-stop shopping. There’s no question that Amazon will be an integral piece of advertisers’ digital marketing plans for years to come. eMarketer predicts that Amazon U.S. ad revenues in 2018 will total $2.35 billion, marking a 110% increase in just two years. For retailers relatively new to advertising on Amazon, there is a lot of knowledge to gain if they are looking to edge out their competitors. With 85 million Prime subscribers and counting, e-commerce giant Amazon is one of the first stops for online shoppers in the US leading retailers to ask, “How do I go to market with Amazon?” For retailers, relatively new to advertising on Amazon, there is a lot of knowledge to gain, especially as it relates to competitors. Earlier this month, Amazon started allowing select third-party sellers to run Headline Search Ads. This added capability expands the Amazon Marketing Services available to third-party sellers, which were formerly restricted to advertising on Amazon only through Sponsored Product Ads.